When it comes to parking lot construction, one question dominates- how much does a parking structure cost? A quick answer in the form of $X per space is anticipated but the correct answer requires comprehensive information. A short answer provides a possibility of error: an overestimate or underestimate. An overestimate can kill the project while an underestimate can result in a project whose costs are drastically more than anticipated. Mixed use. Will the area be used for other purposes other than parking? Footprint. Will the length be enough to allow parking on all ends? Column grid. Is the layout a long-span column grid where spaces and aisles are free of columns or a short-span grid where there are columns for the parking spaces? Functional layout. What type of layout is needed; a one-way angled parking or a two-way 90-degree parking? Costs of labor and materials should also be taken into consideration. Thoughtful decision-making can make a project financially feasible. 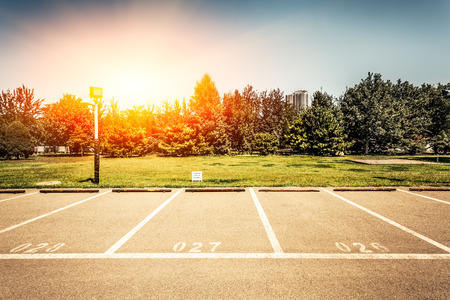 If you don’t fully understand how parking lot construction costs are determined and would like to learn more, contact the Dykes Paving professionals for a free consultation.